The nation’s first automatic voter registration system is ready to launch in Oregon on Jan. 4, when U.S. citizens 17 and older who interact with the Oregon Department of Motor Vehicles are registered to vote without having to initiate the process themselves. The law, which elections officials are nicknaming Oregon Motor Voter, was seen as a monumental shift from requiring voters to take steps to register ahead of elections to putting that onus on state and local agencies that collect and maintain voter information and verify and register voters. 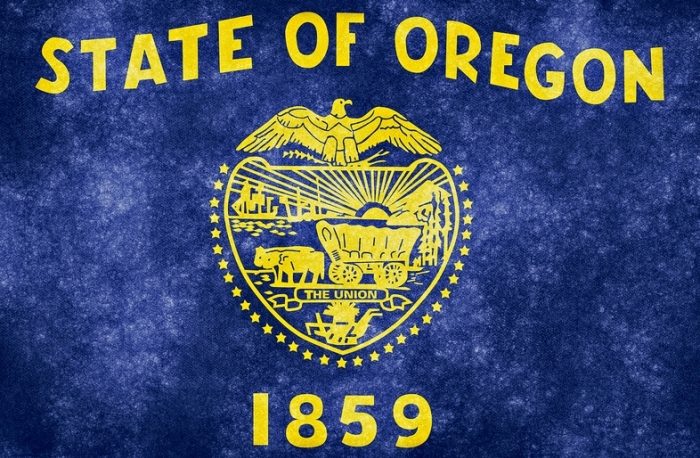 After a speedy nine months of feedback, talking with other state agencies and writing rules, Oregon is ready to start the process on the first business day of 2016, with an estimated 10,000 voters being registered per month soon after. “Some people will choose to participate in one election to another or not at all, but it’s not a question that (voters) should have to necessarily climb a mountain to be able to register to vote,” Secretary of State Jeanne Atkins said Monday during an update with reporters. The office has decided to wait until after the May primary election to add some 300,000 who currently aren’t registered, Atkins said, noting the desire to get the process up and running and administer the May elections before adding that large volume of voters. When the DMV collects citizenship information and signatures during its interactions with residents, it will now send that information to the Secretary of State’s Office, which maintains information on registered voters. If a resident is eligible but not registered, the state will send a letter to potential voters notifying them that their recent trip to the DMV had initiated the automatic voter registration process. If residents are eligible but don’t want to be registered, they must send back the letter notifying the state they would not like to be registered to vote. If residents want to be registered, they don’t have to send the letter back but can also send back an accompanying sheet notifying the state they’d like to join a specific political party. If the letter isn’t sent back, the resident is registered to vote three weeks later as an unaffiliated voter. The office is encouraging anyone who doesn’t want his or her address public to opt out of the system when he or she receives the first mailer and contact the state about Oregon’s Address Confidentiality Program or other programs that keep voters’ addresses private. It will be interesting to see how the deliberate pace of the rollout – including the rulemaking process – affects how many new voters make it onto the list in 2016. The state is emphasizing the fact that other “traditional” methods like paper and online registration still exist, suggesting that those avenues will continue to be the primary path to registration for the large majority of voters. Still, the new motor voter process is a huge change for the state and one which will continue to generate interest and attention across the country in 2016 and beyond.